Santa Sail is an event hosted by Scouts Victoria – and Girl Guides Victoria are invited! 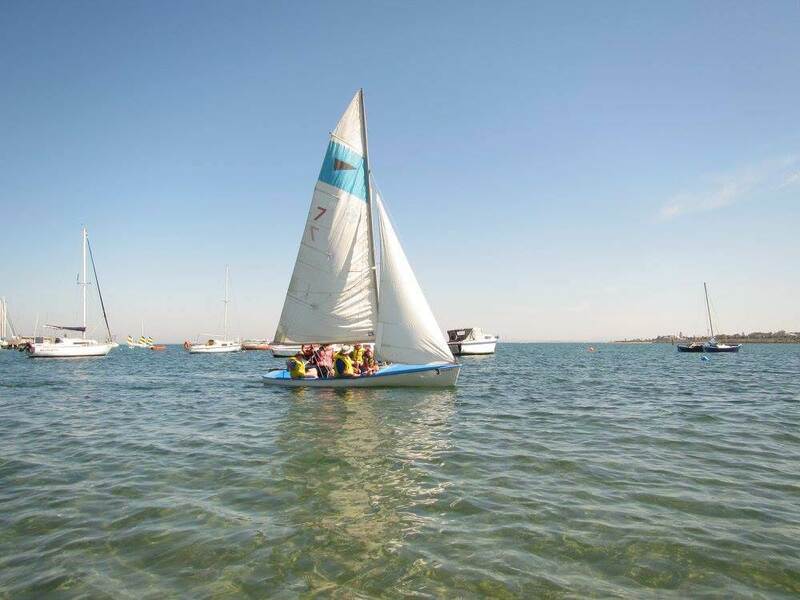 It is a fun day for Scouts and Guides of all ages to try or to practice sailing. Santa will make a visit if we have all been good this year! Scouts Victoria will provide qualified skippers, sail boats, and life jackets. Kit list: bathers, towel, hat (which won’t blow away when you are sailing), closed toe shoes (no thongs or Crocs), sunscreen, water, change of clothes, lunch, and snacks. BYO sailing dinghy or catamaran if you have access to one. Please note: No power boats, swimming, or paddle-craft (such as canoes or kayaks). Sail Boats must be small off-the-beach craft under 5 metres. The only power boats allowed on the reservoir are owned by Sugarloaf Sailing Club. As this activity is hosted in conjunction with the Sugarloaf Sailing Club, everyone must sign in the visitor’s book at the shelter just inside Gate 11. There will be someone from Scouts Victoria on the gate assisting you to sign in and out of the visitors book. Youth members should attend with an accompanying parent or Guide Leader. Even though the online system is for ‘non-sailing attendees’, this is the sytem Girl Guides should use. Registrations have been extended and now close on Friday 7 December. Questions? Please contact either Adrian Redfern (redders60ar@gmail.com) or Andrew Yen (andrew.scouts.warrandyte@gmail.com).